The student body of McTimoney College of Chiropractic have issued a blistering indictment of the European Council on Chiropractic Education's (ECCE) recent site team visit. The visit resulted in denial of accreditation for McTimoney. 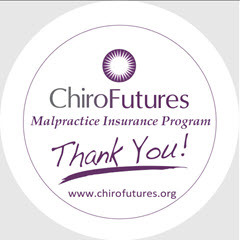 "It is our opinion that the future of Chiropractic lies in working together. We see the wording of the panel’s decision, as well as the behaviour of the panel during their visit, to be an obstacle to harmonised practice in Europe." ". . . the ECCE panel did not conduct themselves with the level of professional respect and impartiality expected of an accrediting body whilst at the college." The McTimoney students accuse the site team of creating a hostile environment where students were intimidated and prevented from expressing themselves during meetings. According to the report the site team went so far as to silence students during meetings. "In particular, a member of the panel, singled out a student stating: 'You are quiet, you haven't said anything, this is either because you are quiet or you are stupid . . . we will find out.'" Another student describing one site team member as "the lady with the short grey hair - was very offensive." The student goes on to describe a series of unprofessional actions directed toward students by this team member. Student witnesses reported feeling as if they were on trial and were intimated by the panel due to " . . . being rather aggressively interrogated." Beyond the harassment directed at the students, the report accuses the ECCE of "complete fabrication" in regards to some aspects of its evaluation such as the contention McTimoney students learn a so called "mono-therapy". In addition to providing evidence of the falsity of such a statement, the student report also provides evidence contradicting a number of other site team "observations". 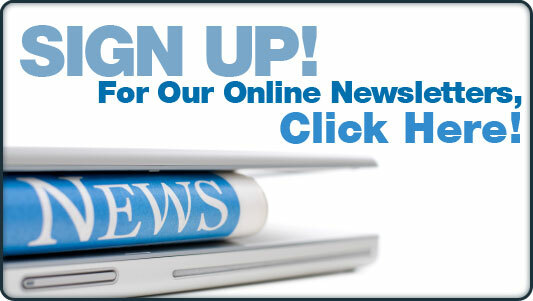 These include issues related to clinical education, philosophy, technique, research and evidence based practice. The students expressed difficulty understanding how the panel could comment on clinical teaching " . . . without observing what was going on in the clinic". On the issue of evidence based practice the student's note the potential bias of one of the panel members (Charlotte Leboeuf-Yde) given her published opinions. SEE RELATED ARTICLE for MORE on Leboeuf. Noting the importance of increased mobility and equivalency of degrees within and outside Europe the student report requests leadership to assist them in raising questions on these events and the actions of the ECCE. 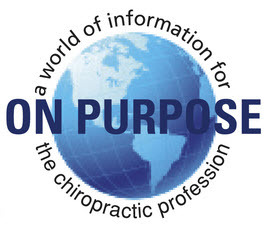 The ECCE is part of the larger group of organizations and self elected regulatory bodies within chiropractic known collectively as the Chiropractic Cartel. 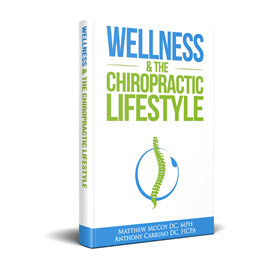 This Cartel has methodically taken control of the chiropractic profession in an effort to make it more acceptable by organized medicine, include drugs and fashion chiropractic as the practice of primary care. 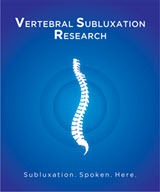 McTimoney College of Chiropractic is one of only a handful of vitalistic, subluxation centered schools remaining in the United States and Europe. 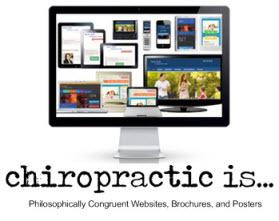 The Chiropractic Cartel through the Council on Chiropractic Education has been very succesfull in either eliminating or marginalizing those schools that do not adhere to its medial paradigm despite their protestations that they do not dictate philosophy to its member institutions. The Council on Chiropractic Education has been referred to as a Monopoly Cartel operating within the chiropractic profession by the United States Department of Education's Accreditation Committee known as NACIQI. "We need an ECCE to set a standard. To stop idiot Americans from Honolulu and Phoenix from setting up diploma Mills and selling fake diplomas in Europe and ripping off gullible punters willing to buy a short cut to a 'chiropractic' career."